Yash is open to doing Tamil films if he gets the “right script”. In this interview, he speaks about KGF: Chapter 1, which hits screens this Friday. Yash’s KGF will hit screens on December 21. 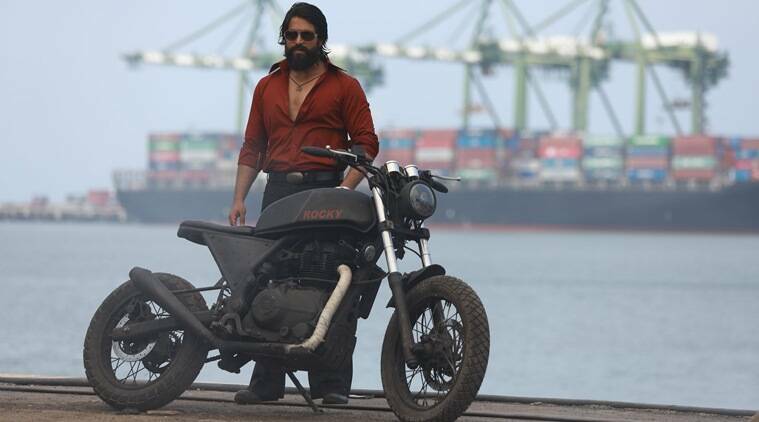 Kannada actor Yash is a happy man with his dream project, KGF: Chapter 1, finally hitting the screens this weekend. Directed by Prashanth Neel, the film is simultaneously releasing in multiple languages — Tamil, Telugu, Malayalam and Hindi. “Though it’s a Kannada film, we wanted our product to reach everyone. It is a universal subject and I trust the audience will treat KGF like their own language film,” Yash said. 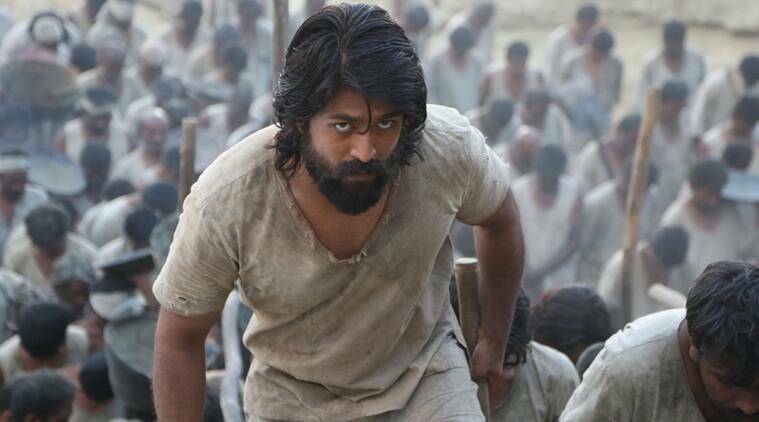 Yash believes the story of KGF: Chapter 1 is rich in content and had to be told to a wider section of the audience. “We have shot the film quite aesthetically on par with international standards. You don’t have to know the language to appreciate a film. That’s why we insist we have come up with a pan-Indian film. Unlike many Kannada films, this won’t be dialogue-driven,” he added. How does it feel to enter the Tamil film industry with a dubbed release? “A film is a film irrespective of how it is being released, and not every day a Kannada film releases in all languages. The audience appreciates good content and that was evident with the Baahubali franchise. One film of Rajamouli garu changed how people looked at Telugu films, and you can’t deny the fact. Initially, we thought of releasing our film with subtitles, but then Baahubali gave us the confidence and we ended up dubbing KGF: Chapter 1 into other languages. Thanks to him for letting us dream big,” Yash said. Yash starred KGF: Chapter 1 is helmed by Prashanth Neel.